An unbelievable opportunity for our next generation players! 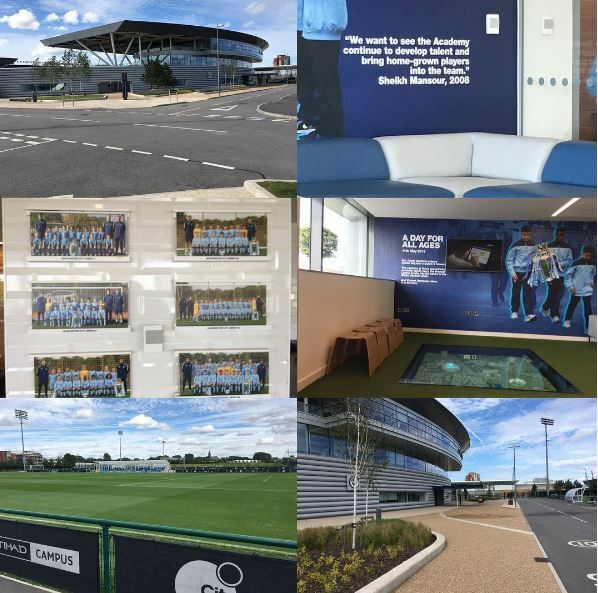 Last week, Professional Player were privileged to have a tour around the impressive Manchester City Academy. What a place! We were blown away by the passion and strong vision of those driving the Academy forwards, and we’re excited to see these young players develop within such a fantastic Club.